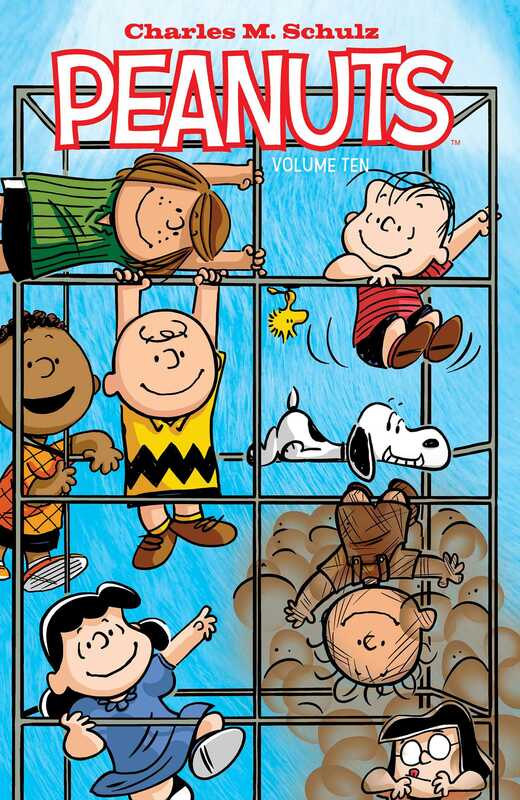 Charles M. Schulz's Peanuts continue with brand new adventures and classic tales! Charlie Brown sets out to prove that he does have a secret talent, Snoopy embarks on an exciting new adventure, and Sally has her own thing to say about reading. This and many more wonderful tales follow the gang in this all-new Peanuts collection from the celebrated world of Charles M. Schulz!